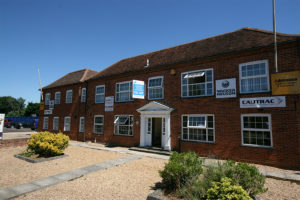 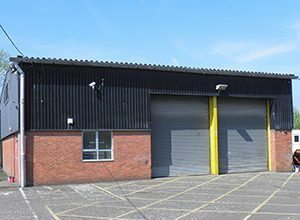 The premises comprise of 2,450 sq ft which benefits from the following specifications, secure yard, parking, roller shutter doors, CCTV and 5m minimum eaves. 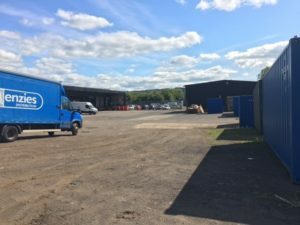 The subject is located on Lyon Road, within the Linwood Industrial Estate. 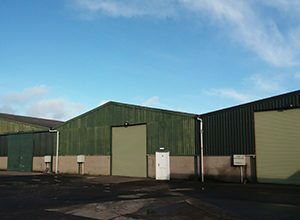 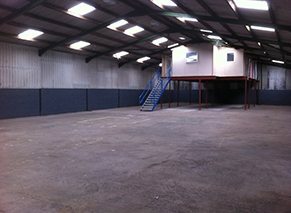 Situated on the north side of Lyon Road with easy access to the A737. 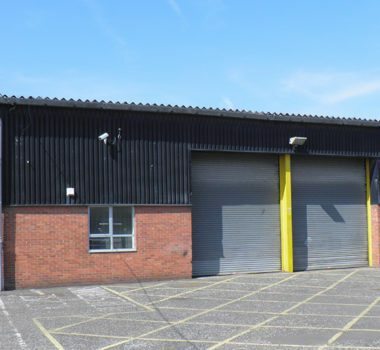 Linwood Industrial Estate lies close to the successful Phoenix Retail, Leisure and Car Showroom Park. 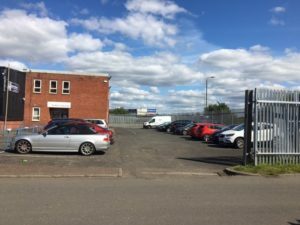 This location provides easy access to Glasgow International Airport and the national motorway network; and within close proximity of retail and leisure amenities. 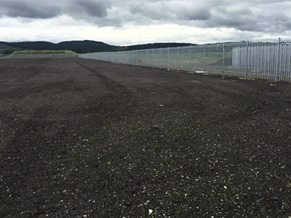 The subject is located by the Linclive Interchange, with immediate access to the A737, and thereafter, the M8 at Junction 29.